Yawning. How many times today have you done it? In fact, at the very mention of the word there is a strong chance you started doing it as a result. This remarkably contagious action is most commonly associated with being tired, but if that were strictly the case, why do we feel the need to do it when we see others with their mouths agape? The answer has a little more to do with just a good night’s sleep in a quality bed. There are, in fact, a number of reasons why we do it. One of the main reasons why we yawn, especially when it is involuntary, is because our bodies crave more of our most important resource; air. Regular breathing doesn’t always get us the correct supply of oxygen, especially when air quality is low or when, due to fatigue, breathing becomes more difficult. 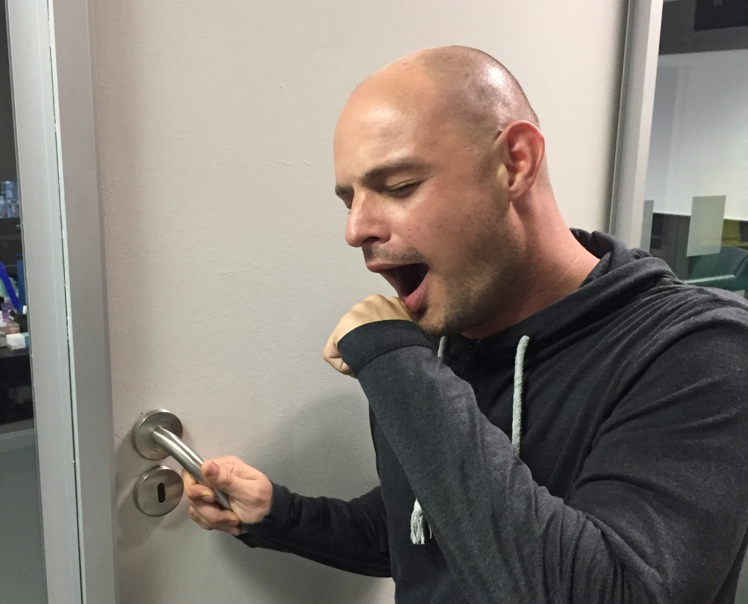 Have you ever wondered why we are compelled to yawn when we see someone else do it? The answer, I warn you, involves a little psychology. Just like miners once used canaries as a way of testing how safe the air is, we use the yawns of others to do the same. When we see someone else doing it, our subconscious assumes that the person is struggling to get enough oxygen. We then generally proceed to test the air ourselves by copying the yawn. Just like we open up our bodies when we are confident, slouch when we are sad or tend to fidget with our fingers when we are anxious, we have, often involuntary, ways of communicating extreme boredom. You guessed it, yawning. This one was only quite recently discovered, which is no surprise we are still learning about the human body each and every day. Yawning, it turns out, is an incredibly effective way of regulating blood and body temperatures by facilitating more airflow in our lungs. The next time you are struggling through a hot day, try forcing yourself to yawn to bring down the heat. Of course, yawning is primarily a side-effect of feeling run-down or being tired, which is why it tends to happen more in the early mornings and late evenings. Excessive yawning could point to various health problems as well, bud before you go off Googling all of the possibilities, know that it is likely caused by drowsiness from a bad night’s sleep as opposed to an impending heart-attack or liver failure. Let’s stifle those yawns for you by ensuring that you get a great night’s sleep, night after night, with the help of a top quality bed from Sealy. Contact us today to find out more about our extensive range of Posturepedic mattresses, or visit our website for details. Insomnia affects every one of us at some point in our lives. 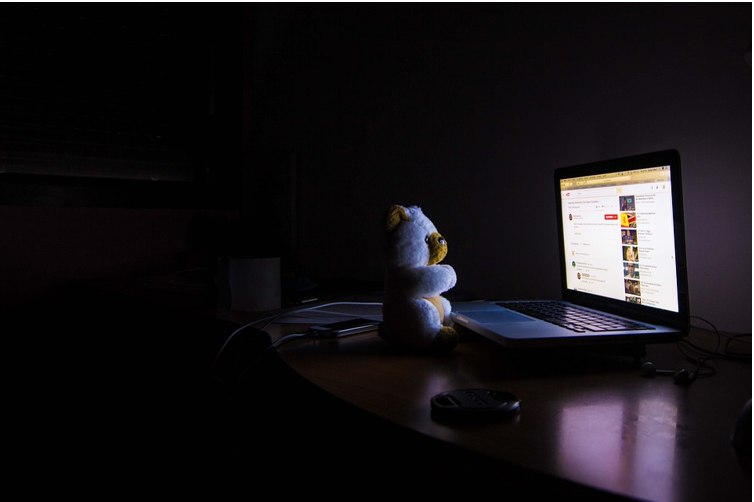 Sleepless nights can be some of the most stressful situations out there and what’s worse, they endanger your physical and mental health. As one of our most important bodily functions, getting between 6 and 8 hours of uninterrupted sleep each night is vital for your wellbeing; though even with a quality bed at your disposal, that isn’t always easy to do. So if you have been struggling with tossing, turning and staring at the bedroom ceiling, these tips on how to get a better night’s sleep may help. Take some time to exercise each day (whatever that means to you). There is no need to hit the gym for an hour or take a 10km hike, as long as you are burning some energy during the day to tire yourself out by the time bedtime arrives. Take a walk, do a circuit or even some yoga. Just don’t do it within a few hours of going to bed. Caffeine is a stimulant, a strong one at that, which is why it goes hand-in-hand with productivity, creativity and all of those other tiring activities. It also remains in your system for many hours after consumption, so if you drink it in the evenings, you are lessening your chances of getting a full night’s sleep. You might get away with a hot cup of coffee if your tolerance and consistency allows for it, but if you are struggling to sleep but love your evening coffee, you should at the very least consider switching to decaf. Silence, a comfortable temperature, enough fresh air and darkness are all important parts of a good night’s sleep. If too much light gets in, invest in some blinds. Use a fan or an AC to cool the room if need be and turn off any devices that may produce sound during the night. Sleepless nights and excessive stress are often part of the same problem, one of which tends to contribute to the other in a vicious and exhausting cycle. Learn to clear your thoughts by practicing meditation each day. The time you take when doing this is up to you, but periods of between 5 and 20 minutes are ideal. If you want tips on how to meditate, the internet is full of excellent advice. If you are sleeping on an old, ragged mattress, or one that doesn’t provide you with optimal support, then none of the above tips will help very much. The quality of your mattress has a lot to do with the quality of sleep you get, so make sure to buy one that is of an excellent quality. If you would like to know more about sourcing a top-quality bed from Sealy, be sure to get into contact with one of our representatives for details. Is Your Mattress Giving You the Support You Need? It’s not often that our mattress is at the forefront of our minds as we go about our daily lives. Yet, so much of our mental, emotional and physical wellbeing rests (literally) on having a decent mattress, that it may be time to give a little more consideration to the thing that supports us while we acquire our much needed sleep. What Is a Mattress Actually Supposed to Do? A mattress is a system composed of a foundation, springs, coils and a ‘comfort layer’. The comfort layer is composed of padding, memory foam (usually) and upholstery. The primary purpose of this entire system is to ensure optimum support for your body as it relaxes during sleep. Nobody can fall asleep unless they are comfortable – the second and more luxurious function of a mattress. Waking up with muscle aches and back pain instead of a sense of rejuvenation is a sign that your mattress does not support your posture as it should, or has aged to the point where the components in it can no longer do their job. Sneezing, itching, asthma and chest tightness are signs that a dust mite infestation has become out of control – ew, definitely time for a new mattress! Discomfort is also an indicator that a new mattress or investigation into quality beds is in order. Losing sleep is linked to a weakened immune system which means a greater chance of contracting flu viruses and common colds and a bad mattress certainly does not need to be a contributing factor to this. What Should I be Looking for in a Mattress? Posture support and alignment of the spine is of utmost importance and as such, finding a mattress which supports your weight, whilst also affording you some mobility is a must – think of state of the art coils and spring systems designed with this in mind. 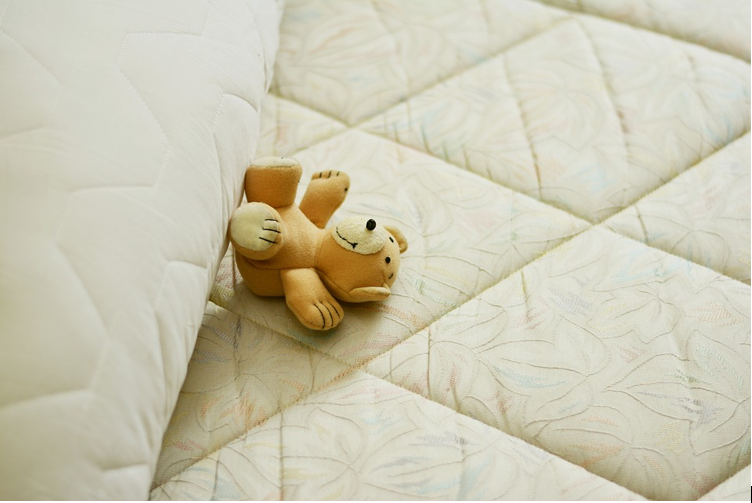 Since dust mites can overpopulate and create a variety of health issues, finding a mattress with material that allows the mattress itself to ‘breathe’ will go a long way to help you breathe issue-free too! If stress is the answer, looking into meditation practices and lifestyle changes may be beneficial. If the answer is discomfort, allergies or back ache, then contact Sealy to discuss solutions that only Posturepedic Beds & Mattresses could offer you, or visit their website and be sure to check out the Sealy Posturepedic range. Posted in UncategorizedLeave a Comment on Is Your Mattress Giving You the Support You Need?